Faulty household appliances – primarily washing machines and tumble dryers – account for 60 house fires a week in the UK, consumer group Which? has said. It said the number of fires has stayed roughly the same each year for five years. It wants the government to draw up a plan to tackle the issue within three months, having set up an Office for Product Safety. However, manufacturers have questioned some of the data that Which? used. Truth, fires and tumble dryers: Are our home appliances safe? The consumer group wants a reform of the UK’s product safety system, following a series of fires, including the including Grenfell Tower tragedy, which was started by a faulty fridge freezer. A separate defect affecting 5.3 million tumble dryers under the Hotpoint, Creda and Indesit brands was discovered in 2015 and has reportedly led to hundreds of fires since 2004. The Commons Business Committee recently described the response by Whirlpool, which owns the brands, as “woeful”, and said it was unacceptable that more than one million potentially dangerous dryers were still being used in people’s homes. Which? made a series of freedom of information requests to fire authorities and the Home Office to gain an impression of the scale of faulty appliance fires in the UK. It concluded that malfunctioning kitchen appliances have accounted for nearly 16,000 fires across the UK since 2012. 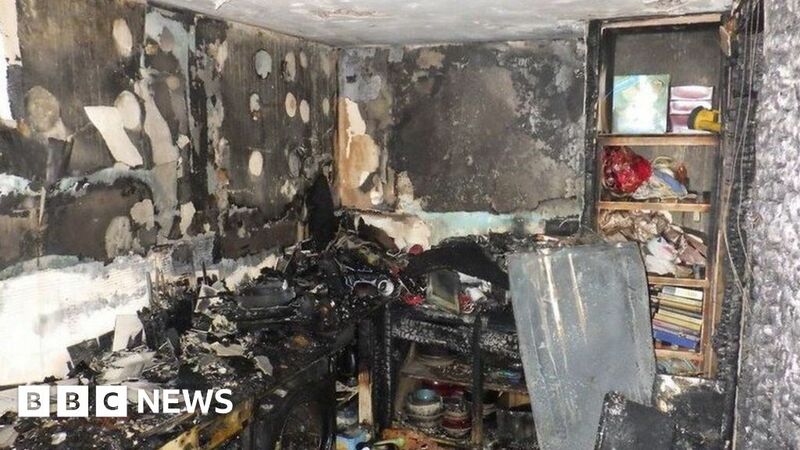 It said faulty washing machines and tumble dryers accounted for 35% of fires, followed by cookers and ovens (11%), dishwashers (10%), and fridges, freezers and fridge freezers (8%). Which? called on the government, which has set up a new Office for Product Safety, to set out the scale of product safety risks and explain what it planned to do to avert further fires in an action plan within 90 days. Simon Blackburn, from the Local Government Association, said: “This is just the first step. It is essential that consumers have access to as much information as possible, and we would urge the Office to create an easily accessible, comprehensive database of recalled products. Manufacturer Whirlpool questioned some of the data that Which? used. “The government has advised that the accuracy of Fire and Rescue Service incident data cannot be guaranteed and should not be relied upon to make judgements about particular appliance makes or models,” it said.